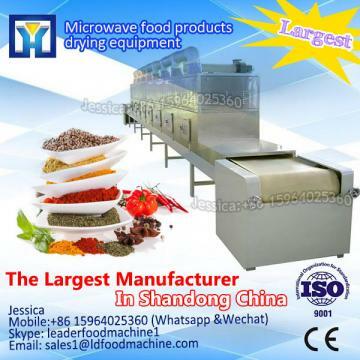 Microwave sterilization machine,microwave sterilizing machine /equipment/machinery for bagged or botLDed foods,microwave use its strong penetration ,can penetrate the packing and packed foods,medicine etc. 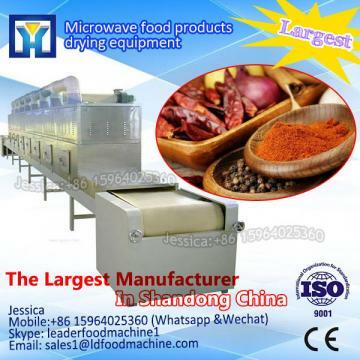 Becuase metal and foil reflect microwave and without penatration,so the package shouldnât adopt metal materials or containing metal components(such as aluminum foil plastic film). 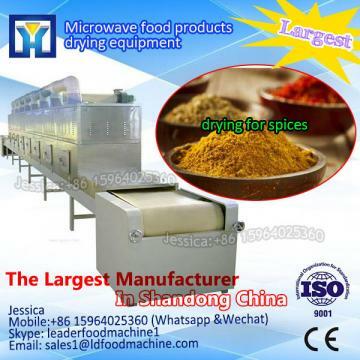 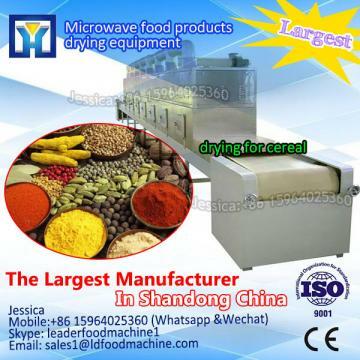 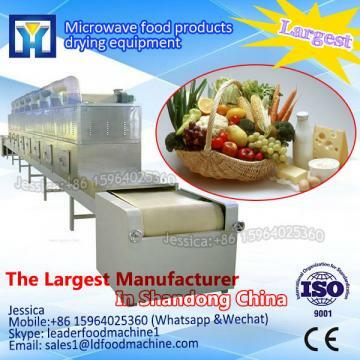 If you interesting in microwave continuous drying equipment for jam/pet food ?kindly ask me, Shandong industrial microwave oven can give technical support and service.